SEGA OutRun Hot pants! We all love hot pants! When I started this blog I never thought I would ever title a post like this one. We’ve see OutRun t-shirts, custom Shoes and Ties and now we have Hot Pants!! Unfortunately I don’t think these are for sale right now but if they were I would love to see my wife’s face on her Birthday when she received them lol. Check out the link here on Instagram and find out who’s legs are showing of these great HOT PANTS > OutRun HOT PANTS! 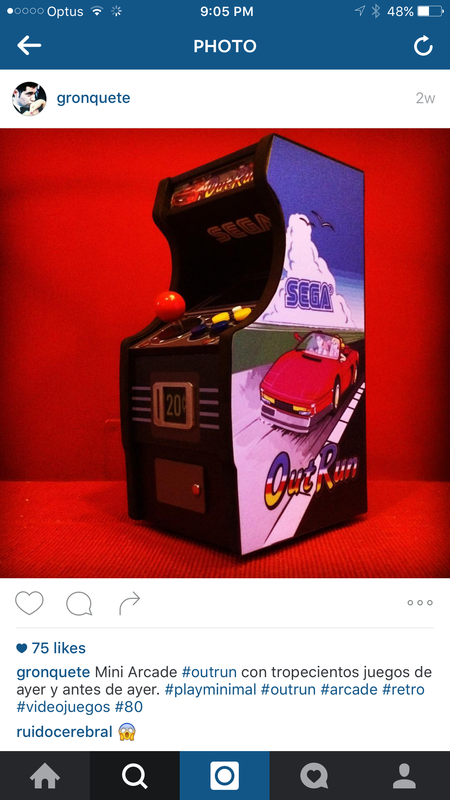 Check out this cool looking mini arcade machine with SEGA Outrun artwork. Who wouldn’t want one of these. 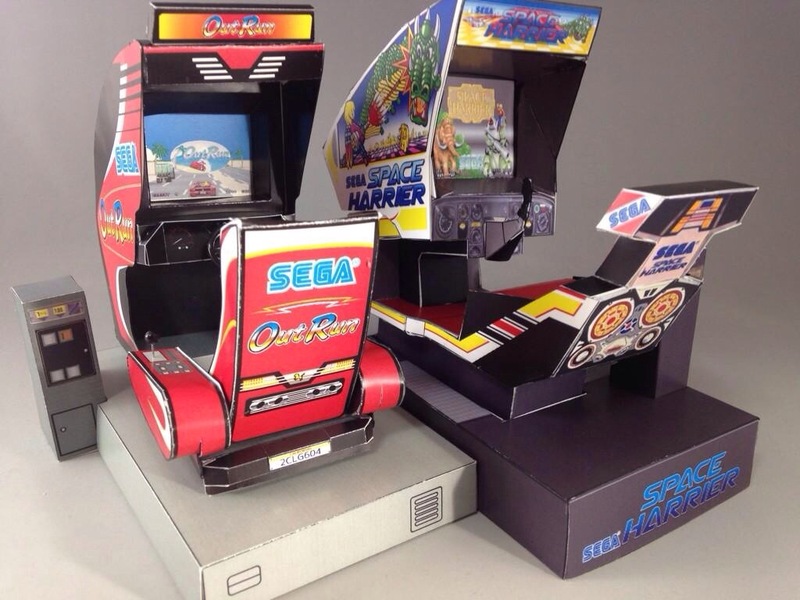 We’ve seen a couple of really cool minis in the past from Steve Carpenter using the GBA SEGA Arcade Gallery and one from mini arcade extraordinaire Luchio. You can fun both of these within the sites past News. 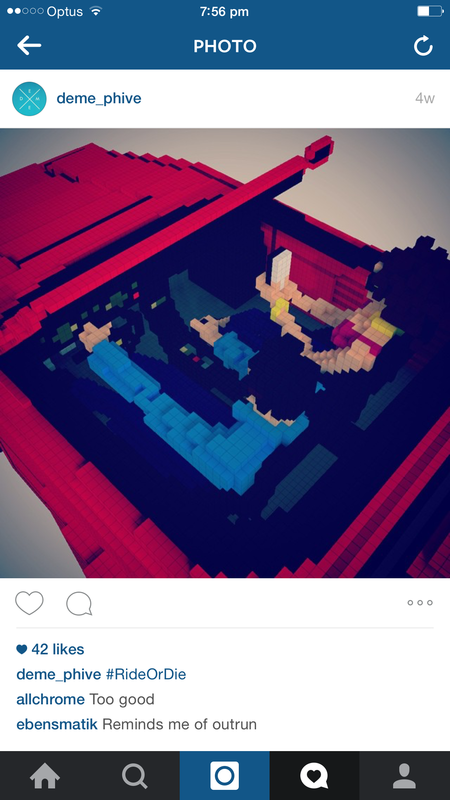 Checkout this block art by Deme_Phive on Instagram. 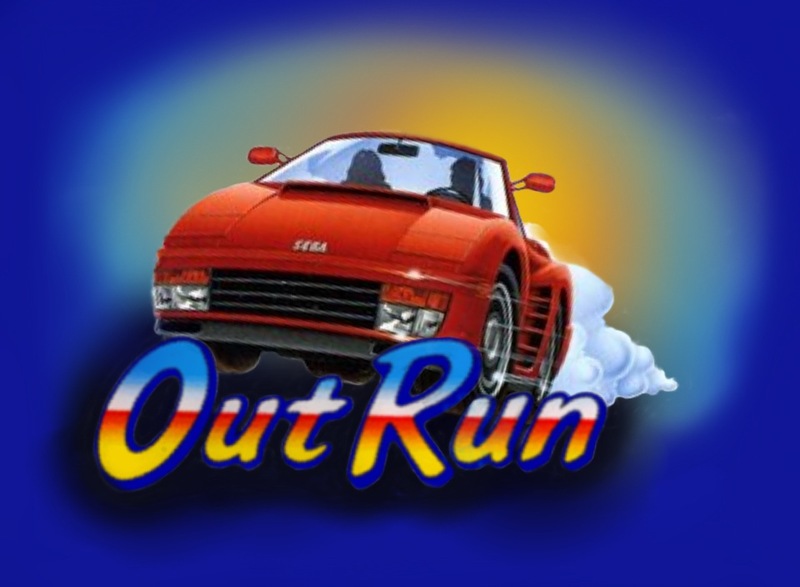 He’s spent hours upon hours, block by block re-imagining OutRun’s Testarossa and those OutRun passengers and the result is truely awesome! Great work Deme_phive! 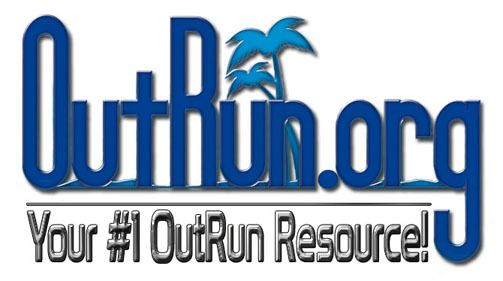 We all love something new in the OutRun world! Today I have come across a great LEGO project that user SPACEYSMOKE created and has uploaded to the LEGO IDEAS website. 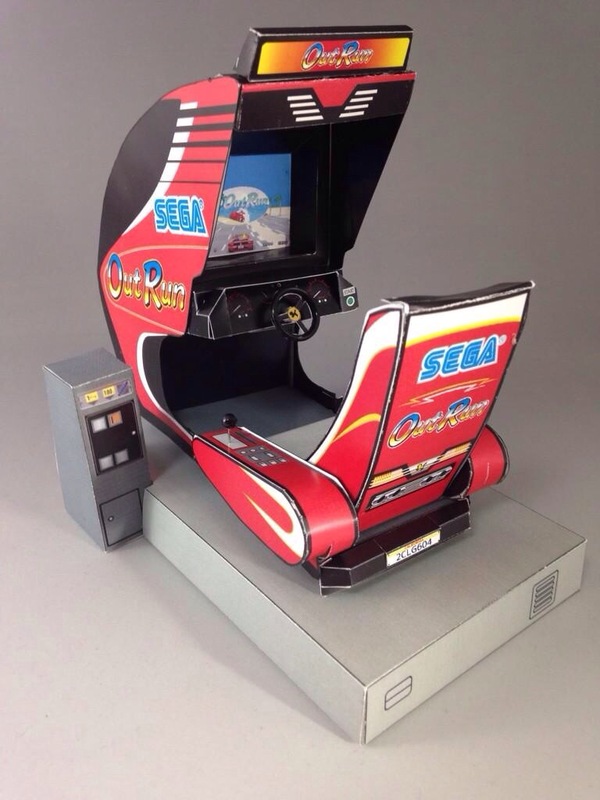 He has recreated 3 great SEGA games from the past ……. Not only has he done a great job of these he’s also included a Yu Suzuki Minifig (falls to the floor in disbelief )﻿ pure genius!!! 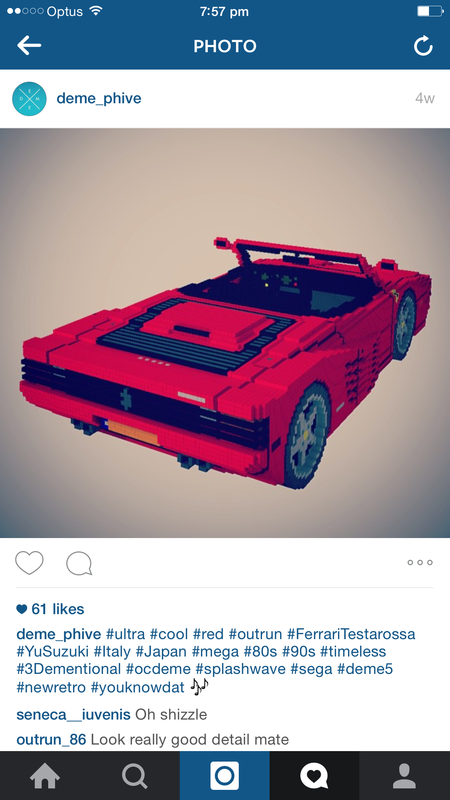 Having created a working LEGO OutRun Deluxe I know this project has taken a lot of effort to do and to also proffesionally upload it to LEGO Ideas has taken time and dedication. 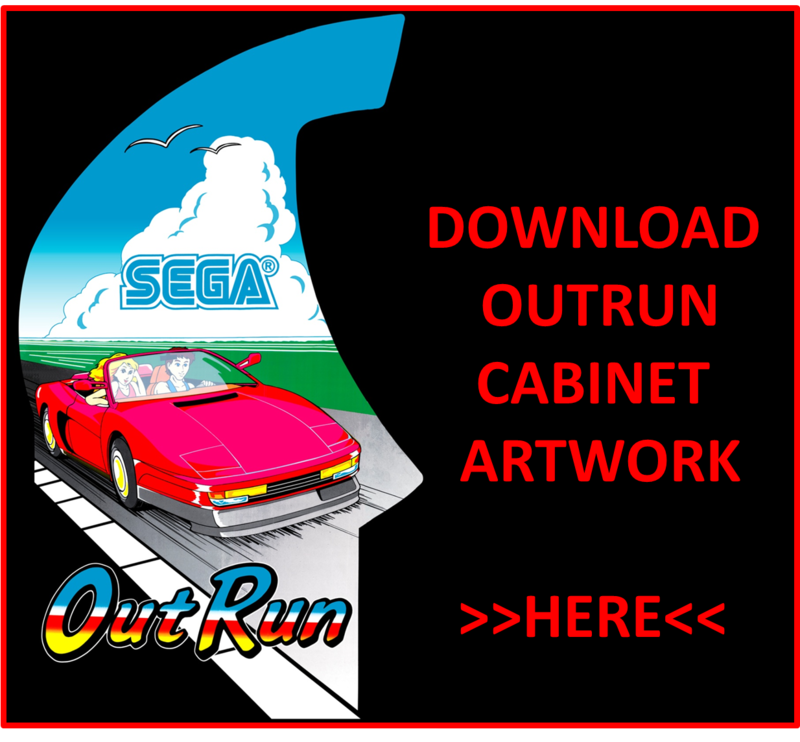 Even though this kind of project is very specific to a fan of Yu Suzuki / SEGA arcade games please support this guy and let see how many supporters it can gain. 10000 will get it to view stage. 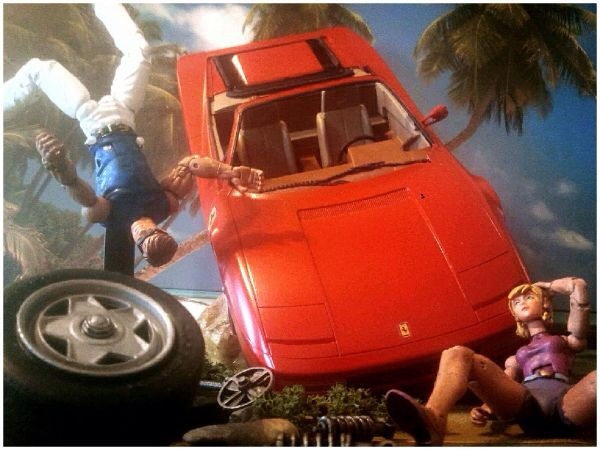 We’ve seen a few excellent custom OutRun models before but this is a first for custom poseable figures. 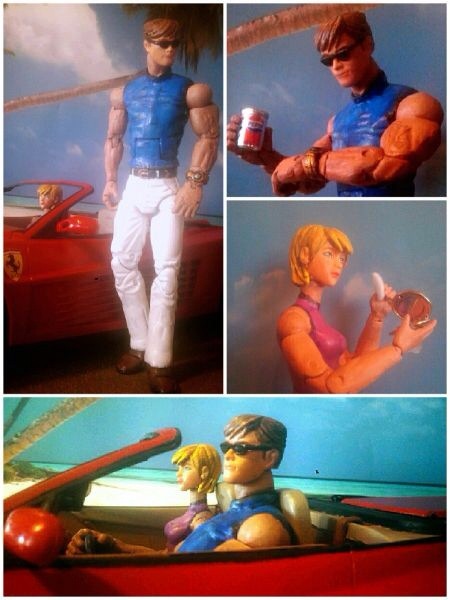 Vic has used pieces from various other figures to create these custom OutRun characters. Alberto the driver of the ferrari was made with Wolverine arms. His face and head from Daredevil with painted black glasses . Clarissa uses parts from Street Fighter 2’s Cammy and other figures. 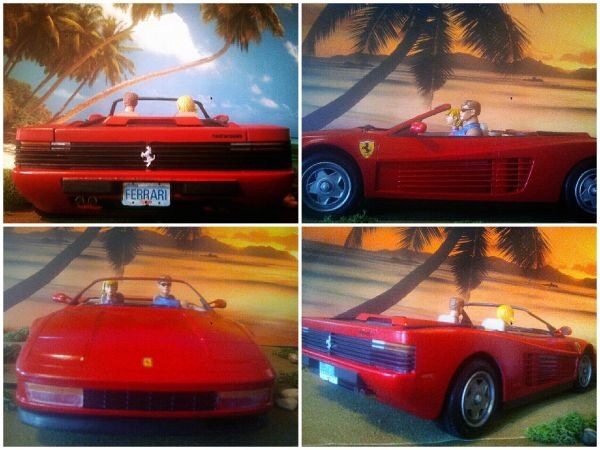 The Ferrari is a 1:12 scale Testarossa kit by Monogram. The car was modified into a convertible by cutting off the top half. 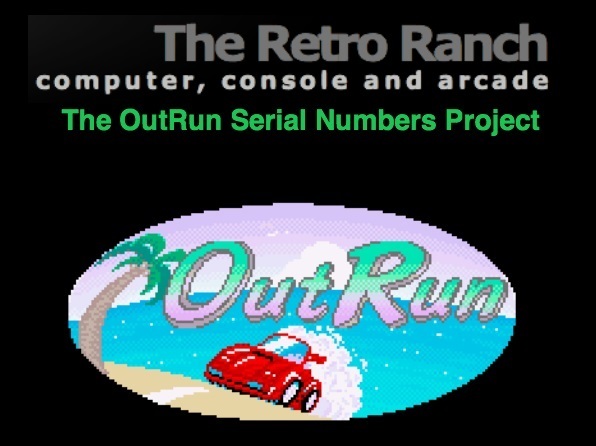 ……..and the legendary OutRun crash!!!!!!!!! 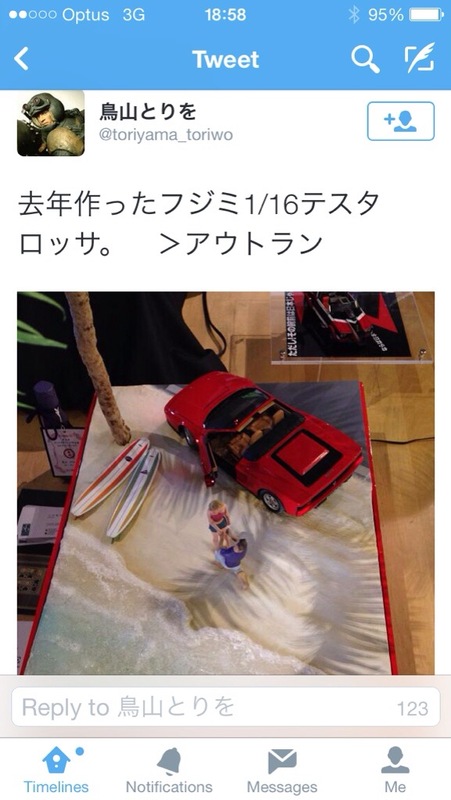 Here’s a really awesome Papercraft OutRun model from a Japanese SEGA fan. Originally posted by クルチャ. 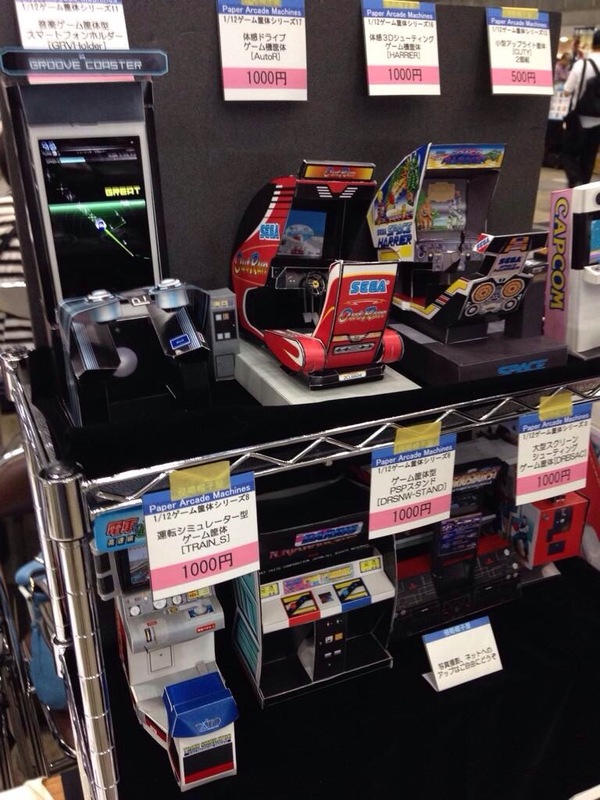 …there’s also Space Harrier, don’t they look great together. 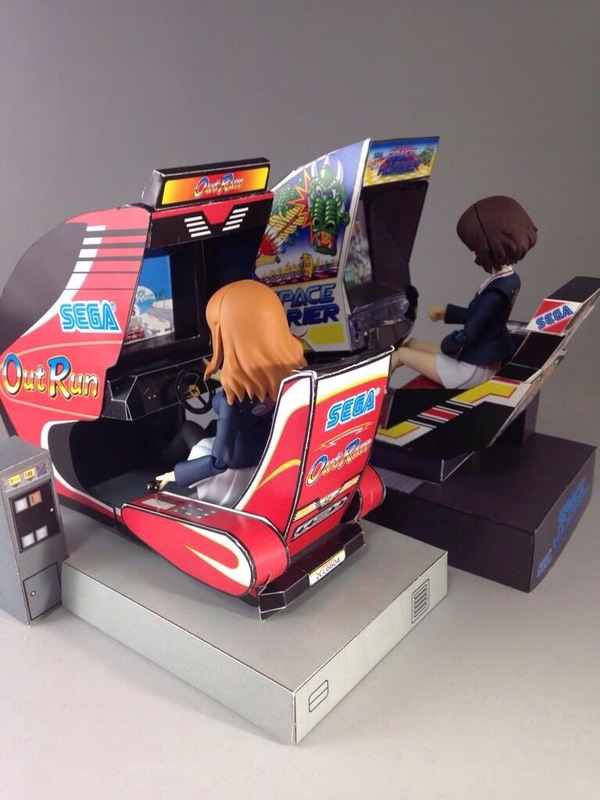 The first time I saw these I thought that they were immaculate original arcade machines and not paper models! They look excellent with the female figurines housed in the cabinets. 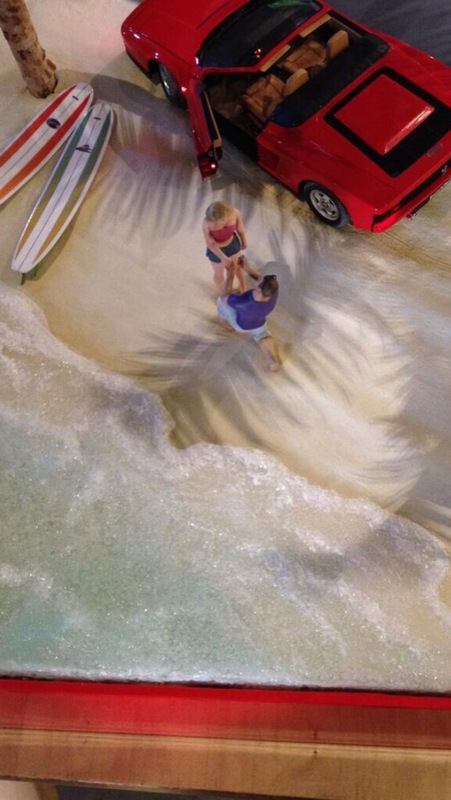 Check out this great OutRun diorama found on Twitter. Looks like the blonde babe has final stopped hitting our OutRun driver and their finally getting it on.